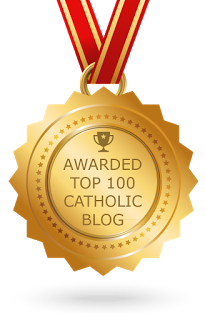 "There are not over a hundred people in the United States who hate the Catholic Church. There are millions, however, who hate what they wrongly believe to be the Catholic Church—which is, of course, quite a different thing." I also made some formatting changes to that section of the sidebar. I think it will make it easier to read. "I'm more than slightly nervous about it...."
Awww. I look forward to hearing about how it went. Perhaps you might also add a link to our society on your reference page for Ronald Knox?